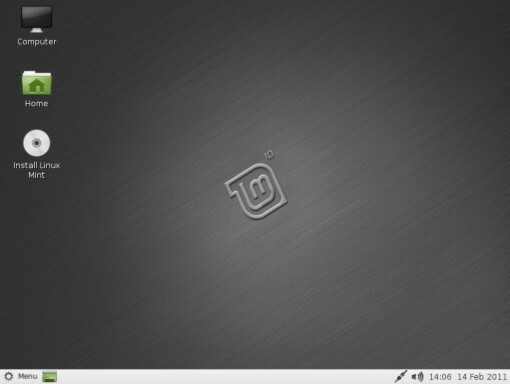 Linux Mint is Ubuntu based. 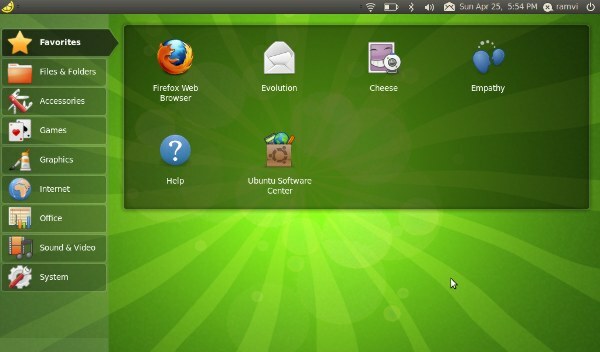 Linux Mint is branching away from Ubuntu. They have a distro branch that’s strictly Debian based. 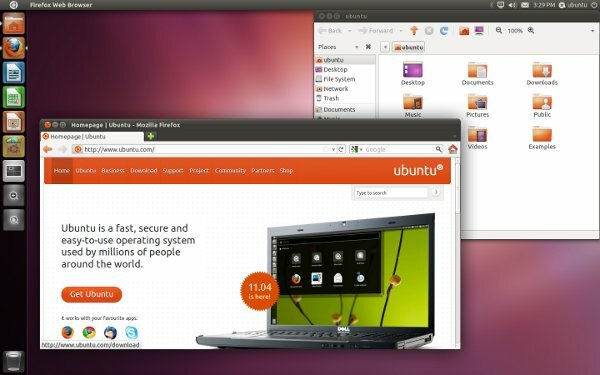 Ubuntu 11.04 for netbooks??? you know nothing about nothing……Ubuntu it’s a resources eater! Try Joli OS. . . I tried Ubuntu 11.04, after a few weeks of sending Crash reports and my Asus Eeepc constantly freezing I deciding to go for a different one. So now I have Easy Peasy installed. Which is working much faster, but it has issues of it’s own. Like a weak Wifi connection, which every now and then suddenly drops out for no good reason. And packages like skype and firefox are WAY out of date and won’ t be upgraded trough the normal update manager. I’ m thinking of trying out Linux Mint next, or perhaps Joli OS. Google invades your personal privacy. It is the largest data mining company in the world tracking everything you do with all of their various products from YouTube to Gmail. And, some say Google is just a monitoring company for the government. Google databases reveal a shocking amount of personal information about you, such as your interests, family circumstances, political leanings, medical conditions, and more. This information is modern-day gold for marketers, government officials, hackers and criminals – all of whom would love to get their hands on your private Google database. Think about it. Google has remote access to your Android phones. And, why does Google maps needs access to your phone history and personal contacts list??? Why does Google need to know what exactly your front door looks like, with Google Streetview??? 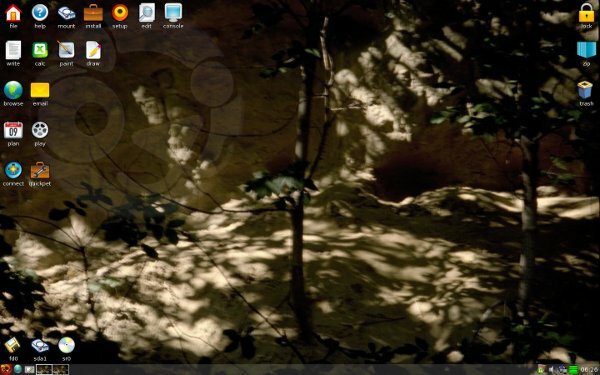 I think like lubuntu is fast enough for netbook. 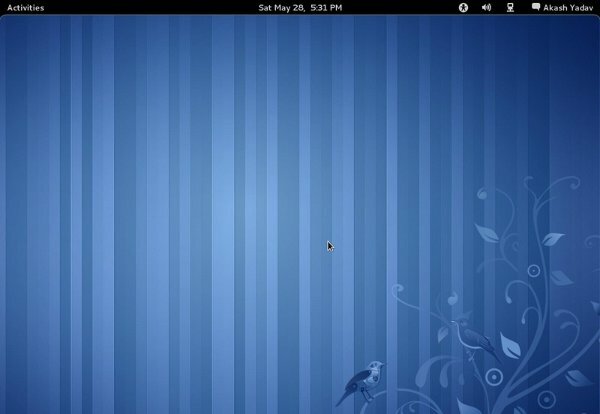 And the other distro is wattOS that save energy battery.but the puppy linux is good enough.